Virginia bars and restaurants would be permitted to advertise their happy hour prices for the first time, under separate bills passed Wednesday by Virginia's Senate and House of Delegates. WASHINGTON — Virginia bars and restaurants would be permitted to advertise their happy hour prices for the first time, under separate bills passed Wednesday by Virginia’s Senate and House of Delegates. Though Virginia began five years ago to allow the advertisement of the existence of happy hours, the current rules ban information on the price of drinks, what drinks are included, or even a statement of prices or that there are discounts. This year’s changes have been spurred by a First Amendment challenge from chef Geoff Tracy, since Virginia could end up on the losing side of the court fight. The bills passed by the House and Senate each now have to cross over to the other body for approval before they can be sent to the governor. 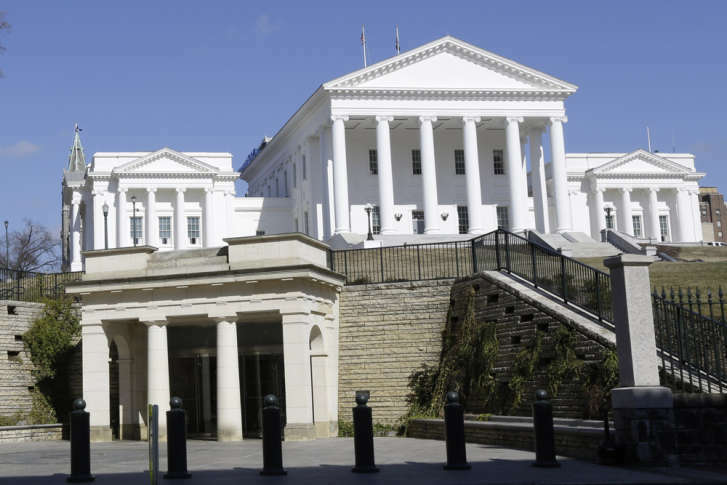 Also Wednesday, the Senate passed a bill that would flip Virginia’s rules on wet and dry counties so that the few remaining dry jurisdictions would need to affirmatively vote in a referendum to stay that way.